We provide high quality R. O. Plant that is widely used for drinking as well as industrial water treatment. 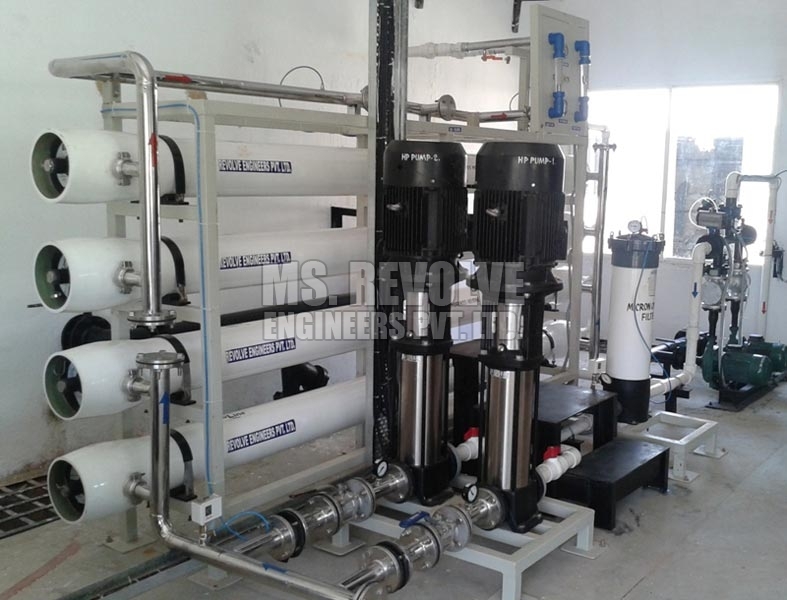 We are well reckoned as one of the renowned Reverse Osmosis Plant Manufacturers and Exporters in India. Our Ro Water Plant is developed from the optimum quality raw materials keeping in mind the national and international quality standards. 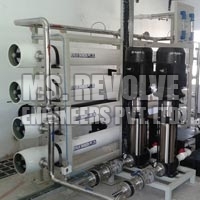 Reverse osmosis plant removes microbiological impurities; dissolve salts, pesticides, chemicals and many other dissolved solids from the water and makes it suitable for several purposes. Reverse Osmosis (RO) is the finest water purification technology on the world. Water is purified by reversing the process of Osmosis. Membrane are used to completely remove dissolved solids contaminates Biological and chemical impurities unto 0.0001 (1 micron = 1/1000 mm) from water. Provides Healthy & Homogeny Drinking Water, Industrial Process Water for High Purity Application and Boiler application. Water is purified by reversing the process of osmosis membranes are used to completely remove the dissolved solids contaminants priological and chemical impurities upto 0.0001(1 micron 1/1000mm)from water.